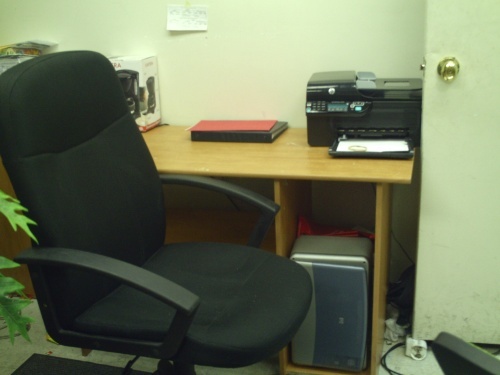 $250 / month – desk for rent in Midtowb Manhattan Office. Near All transportation on 34 Street Subway and Broadway. Zip 10001. Next to Empire State Building. our phone: 1-347-733-7881. Office spot – desk for rent. The best place and address for desk office in Midtown Manhattan NYC. Buzzmachine.com and JEFF JARVIS, author of What Would Google Do?